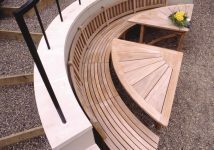 stylish and majestic with nautical influences. 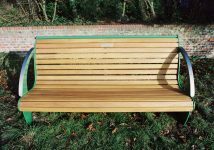 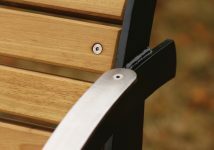 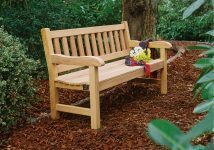 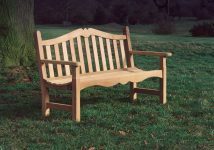 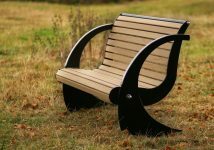 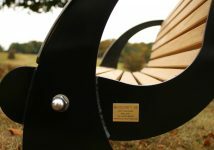 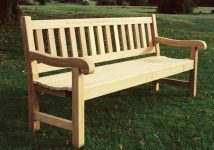 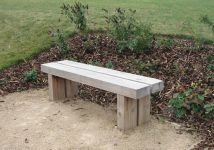 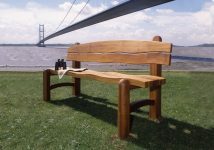 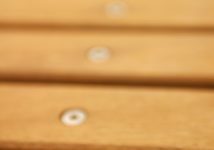 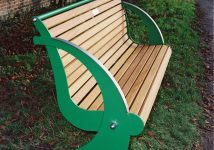 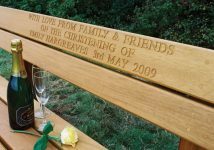 The unique design of the Spinnaker memorial bench ensures that it lives up to a name inspired by that sturdiness so vital to any sailing vessel, and by combining galvanised and stainless steels with durable hardwood Woodcraft UK has created a seat that will remain solid, serviceable and attractive despite the elements. 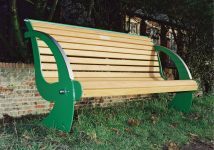 The plate steel ends are hot-dip galvanised and painted or powder-coated in a colour of your choice. 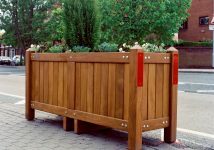 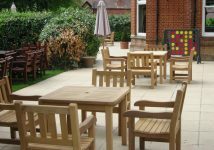 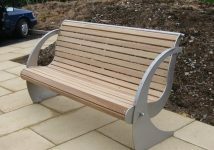 All brightwork is stainless steel and solid timber seat lats are in a durable hardwood. 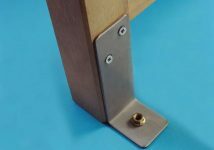 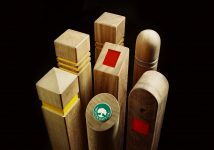 A four-point fixing system is used and concrete anchor bolts are supplied. 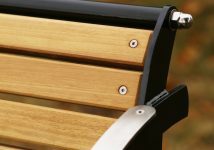 An alternative method of securing to grass or soft ground can be offered. 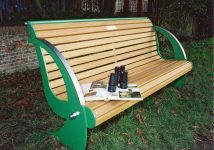 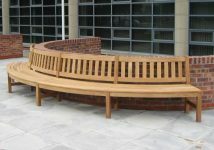 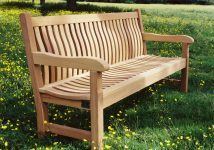 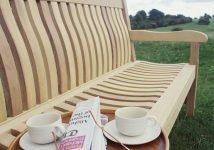 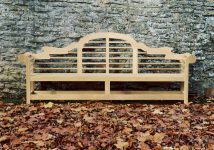 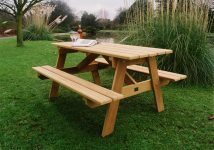 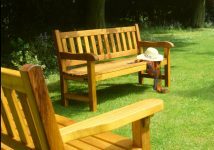 The Spinnaker hardwood and plate steel bench has been designed in-house as an addition to our range. 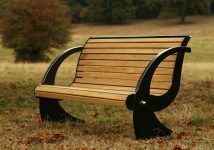 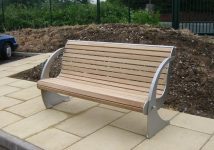 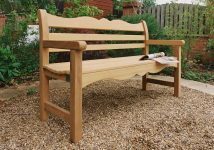 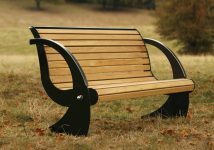 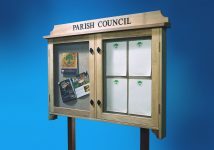 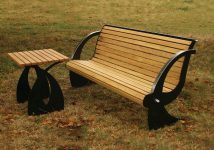 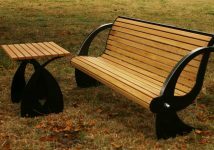 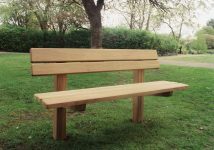 This heavy duty seat has a solid design which is best suited to parish council benches, park benches, recreational seating, and sports seating areas such as tennis courts and cricket grounds. 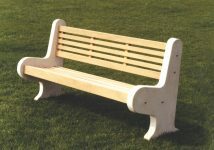 Standard seat lengths: 5ft (1.5m), 6ft (1.8m).